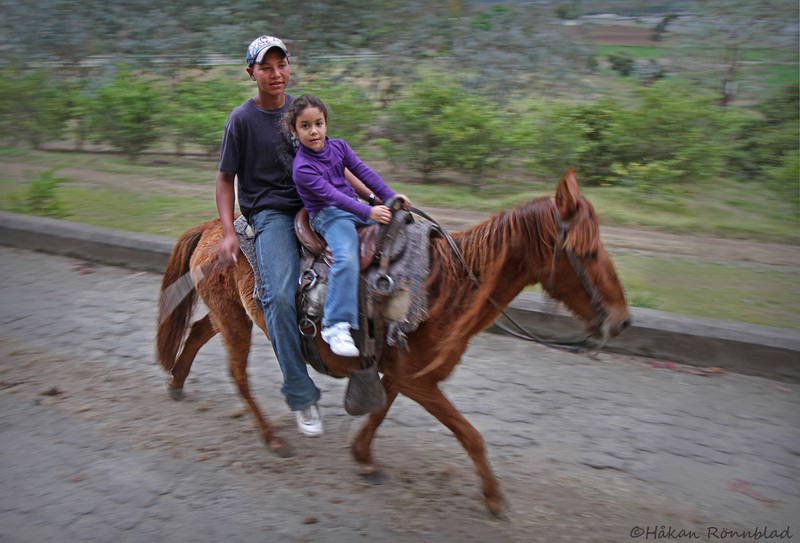 This entry was posted in Animals, Dominican Republic, photography and tagged Children, Constanza, Dominican Republic, horse, january 6, Jarabacoa, strawberry cultivation, strawberrys, Street photography. Bookmark the permalink. Real Fabrica de Tabacos Partagas.